Apollo Carter is an up and coming artist with a very very interesting sound. One that will make you understand how and why artist are pushing the envelope when it comes to being creative with their music. 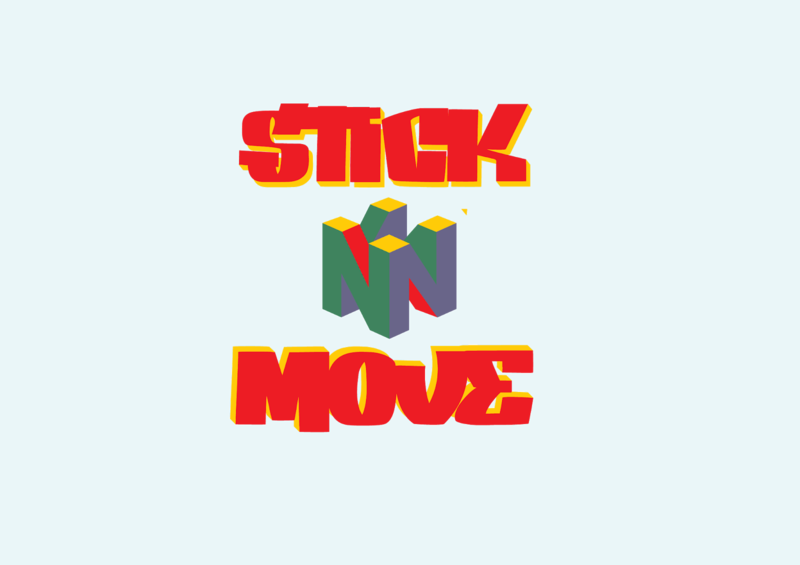 The name of the track is "Stick And Move" and it is Produced By Chris Fresh From 808 Mafia. Click that play button right now to listen to this guy get down on the mic.